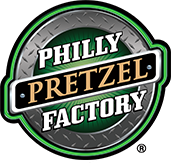 The first Philly Pretzel Factory opened its doors in Mayfair, Philadelphia, PA in 1998. The concept was to bake Philadelphia Soft Pretzels all day so that everyone could enjoy a hot freshly baked Soft Pretzel as they walked through the door. This was a much better idea to those who were so used to buying the sweaty hard pretzels from convenience stores and street corners. 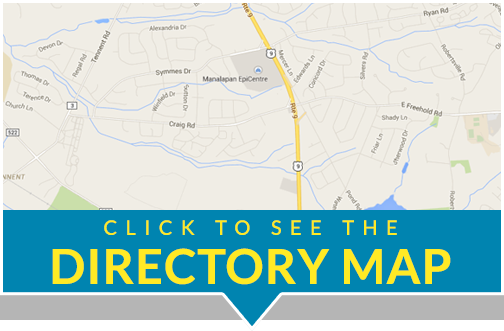 Since then, we have opened 159 stores around Philadelphia and the Delaware Valley. The business has been a dream for me personally, since I had been dreaming of this since the age of 11. I would stand on the corners of Roosevelt Boulevard selling pretzels and thinking to myself how nice it would be to have a store where the general public could buy that one pretzel that they were craving. Here it is 25 years later and it’s safe to say that my assumption back then was very precise. I hope you have had the chance to try our product and if you haven’t, I hope you would give us the opportunity for you to experience one of our very own Philadelphia Pretzels… hot out of the oven.